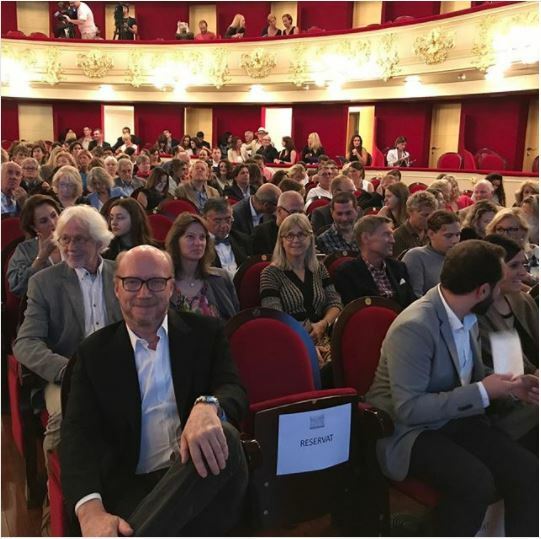 This week’s Sound Bite features the sound of applause, as congratulations go to director, screenwriter and producer Paul Haggis, who was awarded the inaugural Evolution Vision Award at the 6th annual Mallorca Film Festival. He still had to sit on his own though. 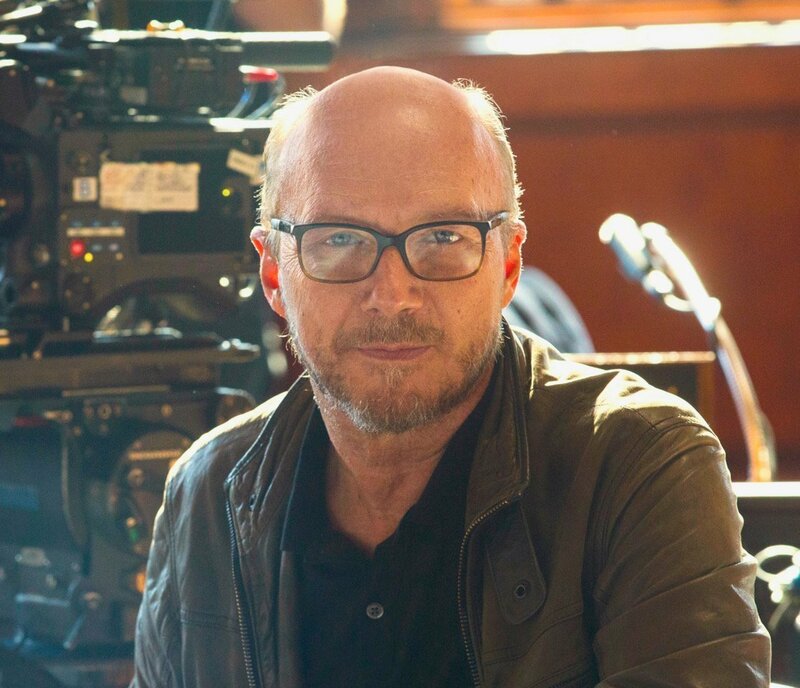 Paul Haggis was the first screenwriter to write two Best Film Oscar winners back-to-back, in the form of Clint Eastwood’s Million Dollar Baby (2004) and the self-directed Crash (2005) which also won Best Picture. Haggis also co-wrote Bond’s resurrection in Casino Royale. Haggis’ next project is Ward 5B: a co-directed feature length documentary on the AIDS crises in San Francisco. You can keep up with the developments of the 7th Evolution Mallorca International Film Festival right here and of course, through Flickfeast.